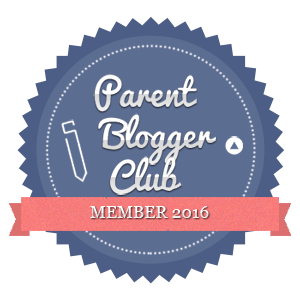 I recently wrote about the benefits of bubble play – do your children like bubbles? All of my children have always loved them and found them rather captivating. They love all bubbles, from the tiny pots you get in party bags to the giant bubbles you see professional entertainers creating at festivals. There is just something special about bubbles. 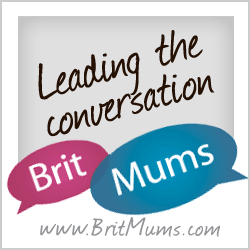 If your children are fans of bubbles too, you will be pleased to know that there is a Twitter Frenzy today at 5pm. Just make sure you are following the hashtag #GiantGazillionBubbles to take part – there will be prizes to win. 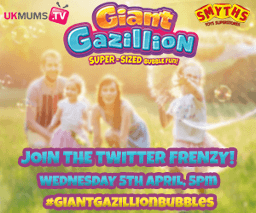 To learn more about the wonderful Gazillion Bubbles watch this short TV Advert below. 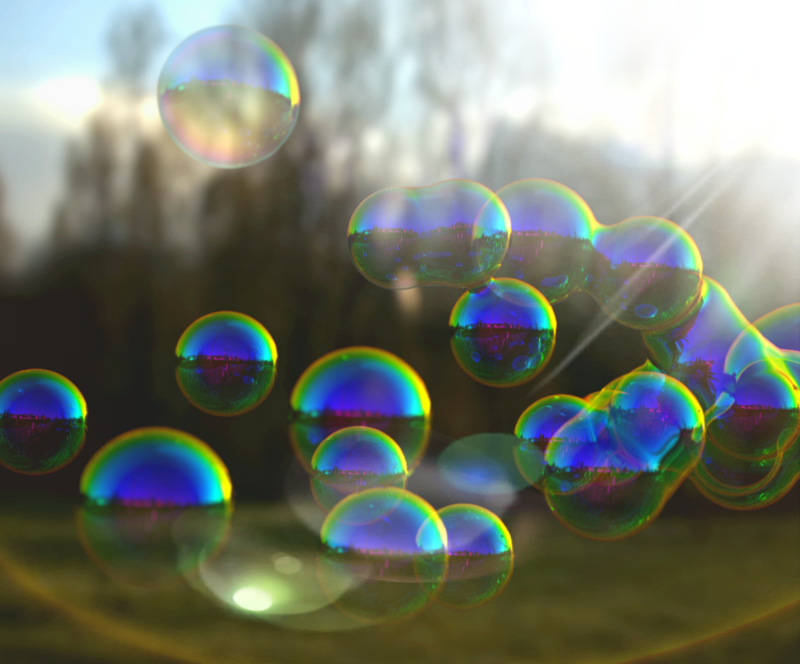 Have you seen these bubbles before? Tried them already perhaps? We’d love to know in a comment below.